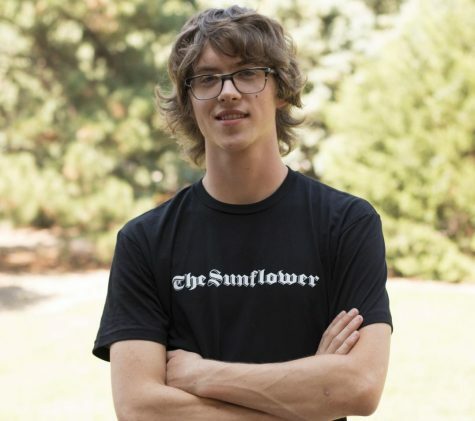 Matthew Kelly is the editor in chief of The Sunflower. Kelly is a junior majoring in political science and is a member of the honors college. Kelly was born in Wichita, Kansas, and plans to pursue a career in political journalism after graduation.